Just came in! Great condition! Rare piece! 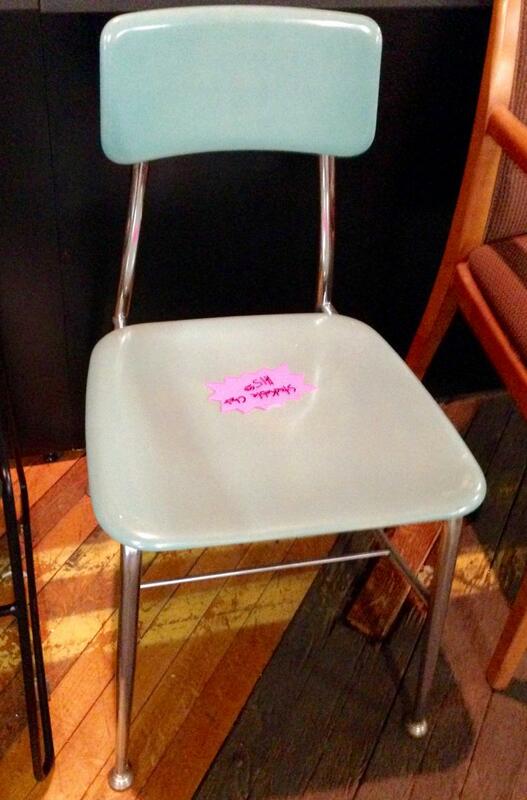 I would like to receive pricing for the following item: Vintage Teal Stack Chair.